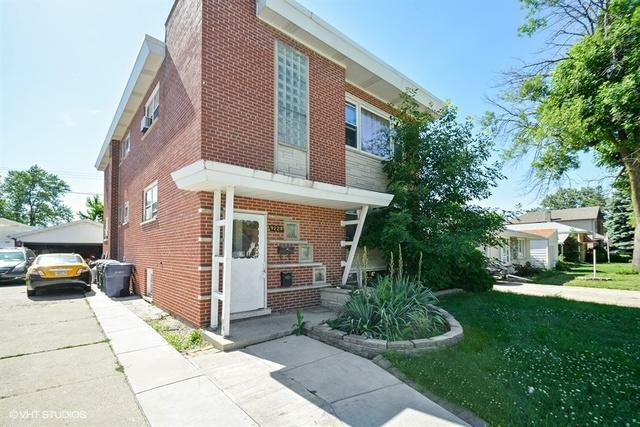 Priced to sell well-kept building in a desirable area (Legal 2 Unit). 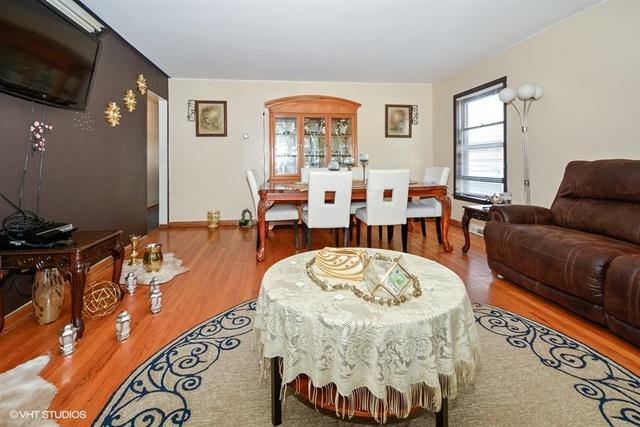 2 large units with spacious 3 Bedrooms and 1.5 Bath. 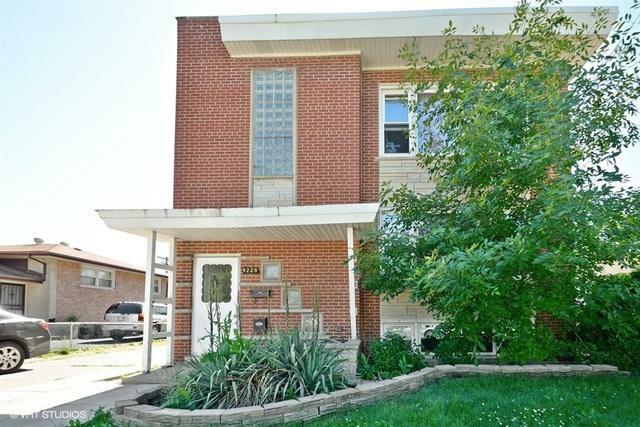 1 good sized unit in the basement (Garden apartment unit) with 2 Bedrooms and 1 Full Bath. 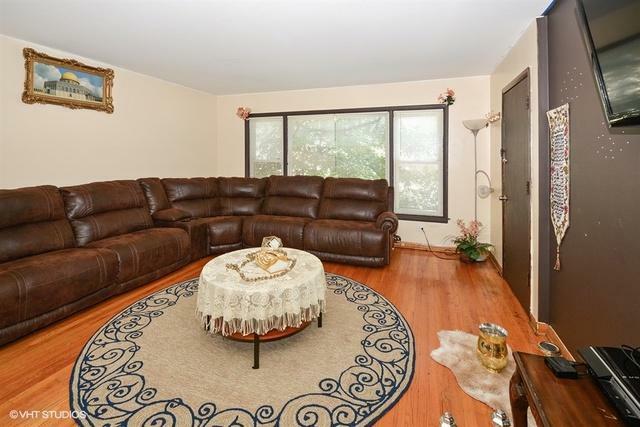 Also features newer windows, newer roof, central heating and a/c and a 2.5 car detached garage. Property is located on Two Pins: 24054080250000, 24054080260000. Great investment or related living property. Very low taxes!! !